So I thought it was about time I filmed another video, and actually I filmed it quite a while ago but I had such a problem with the lighting it took me super long to sort (and then unsort...) so I'm really sorry it's not perfect but I have bought some lights so the rest should be much better! 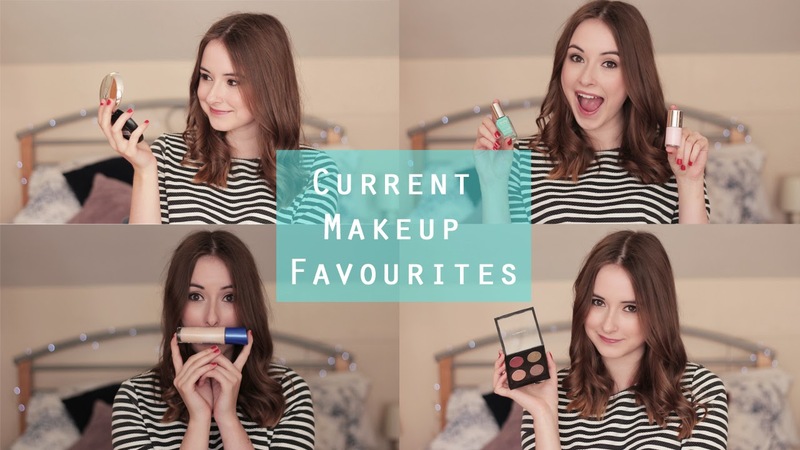 I'm talking my current makeup favourites... I've found the perfect foundation, I'm discussing some of my favourite eyeshadows and nail polishes plus many more... Go on, give it a watch, you know you want to! Let me know what you think down below or in the comments on the video! Would love to hear your thoughts.